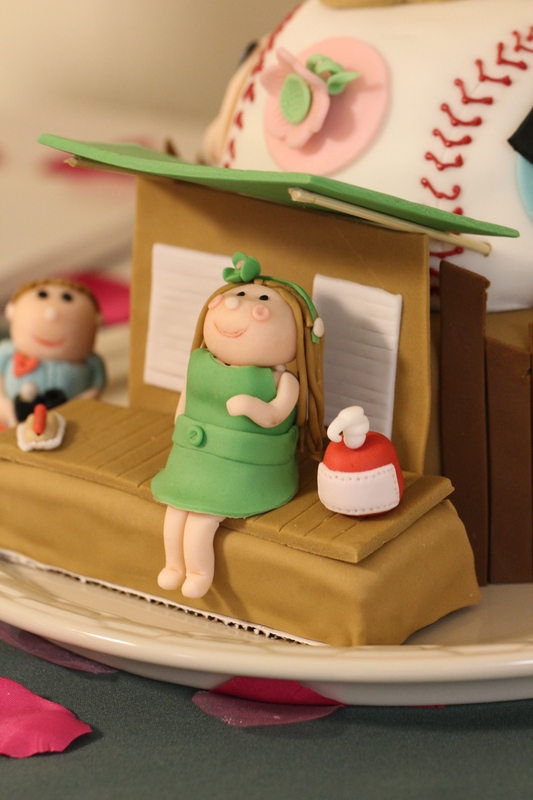 Weddings: Cookies, Cupcakes, Cakes, and My Brother! This post has ALSO been long overdue. This bout of sickness has been not fun! I’m so thankful for all of your prayers and love and support. I have had so many people come up to me making sure that I was ok and functioning. I feel so loved! They are bound to find out what is wrong soon! I have an appointment with a stomach doctor man on Tuesday, I’m keeping my hopes up! 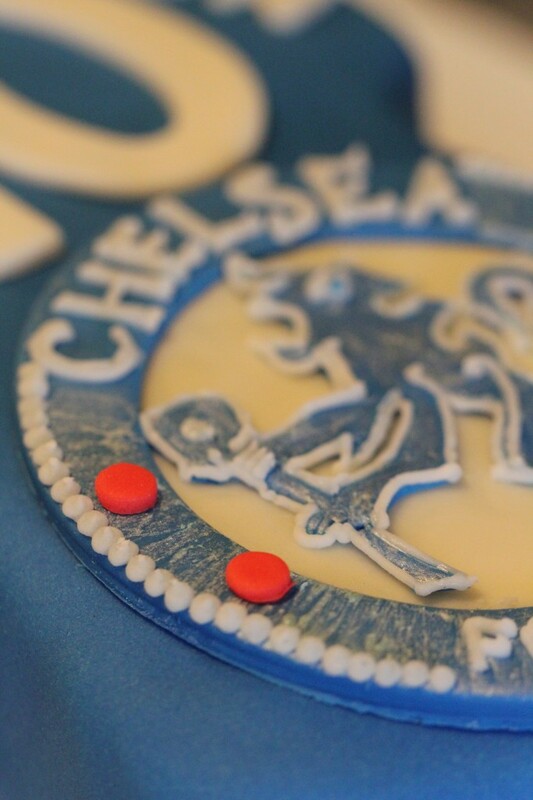 Anyway, lets talk about good and excited things….like weddings! 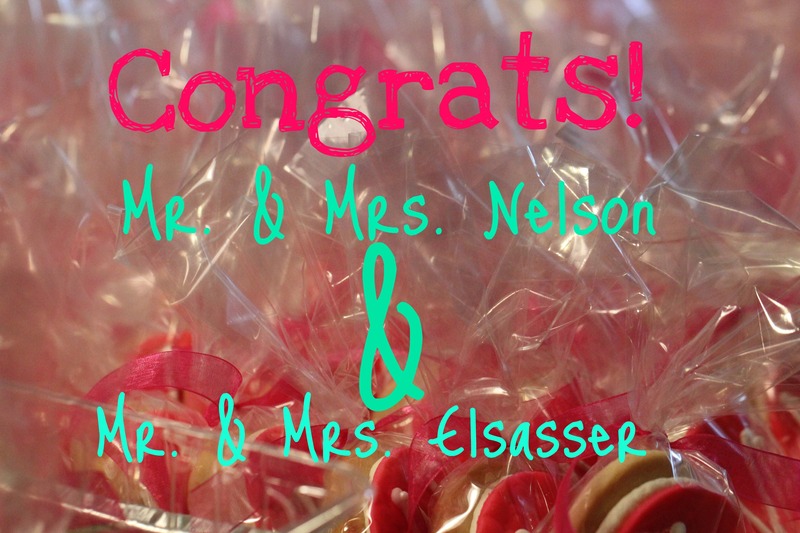 Congratulations to Kristen and Bryce and also (as of yesterday) Mr. and Mrs. Blake Elsasser!! I still don’t believe it. What a beautiful ceremony. Valerie was the most beautiful bride I have ever seen in my entire life. I’m so excited for my new sister-in-law! Pictures to follow! Kristen and Bryce first! 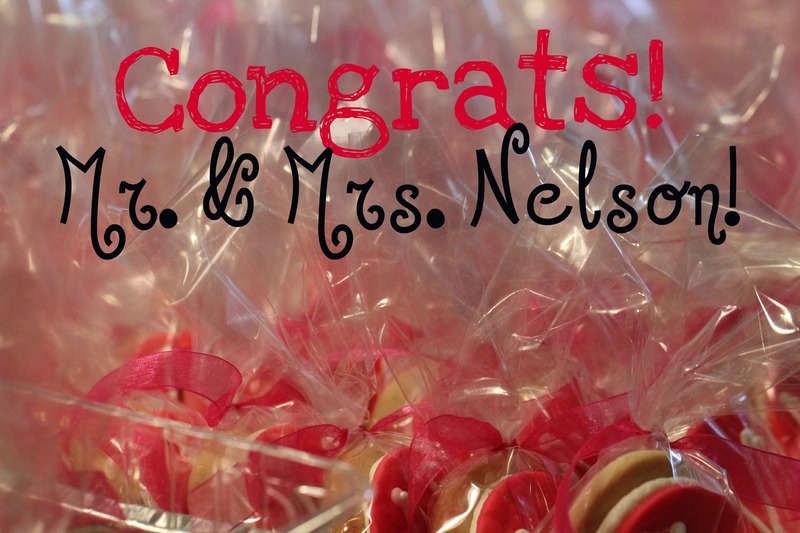 Miss cupcake had her first order for wedding favors! 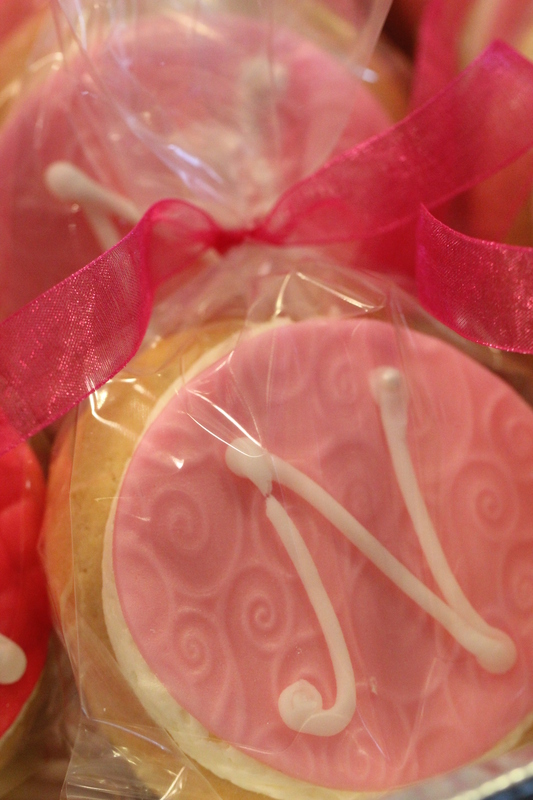 She wanted big wedding sugar cookies decorated with pink frosting and a pretty little “N” for Nelson (their new last name). 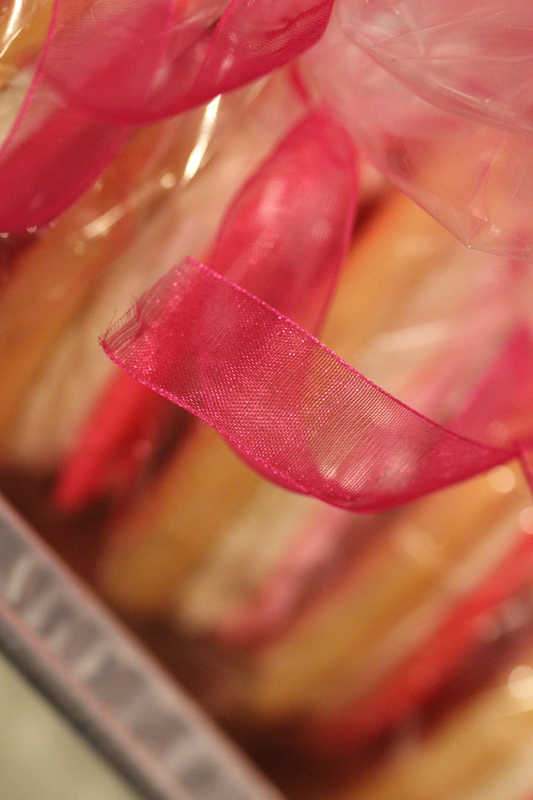 I placed them in clear cellophane bags with pink tulle ribbon. But now, it’s time for story time. 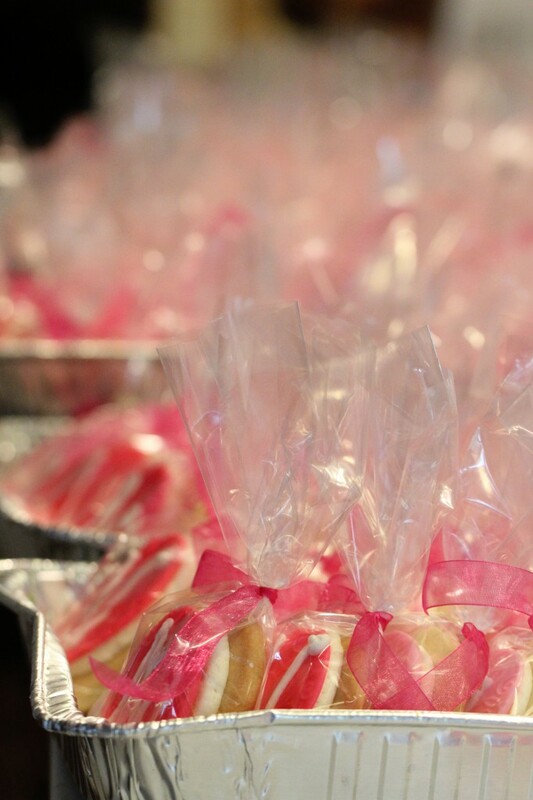 Oh these precious wedding cookie favors. Oh my…oh my. I have never done something like this before. So I had no idea how to prepare. 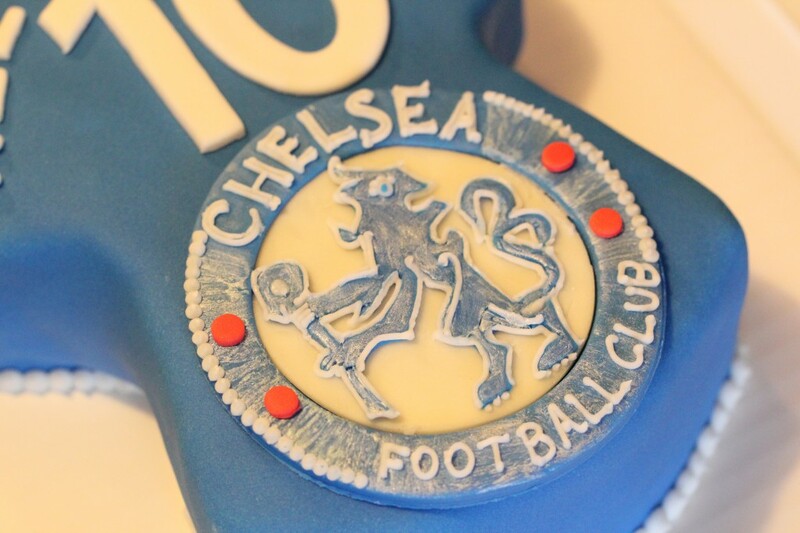 I usually have this 7-10 step process for cakes and cupcakes, but cookies….no. I left myself (what I thought to be) enough time to complete the task with some extra time just in case. Well, lets just say that things did not go as planned. 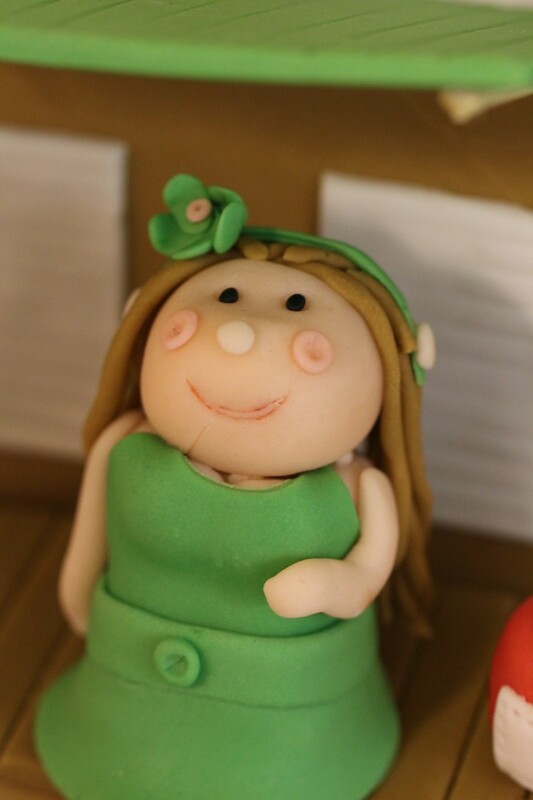 I promised the lovely bride fondant that tasted good, which in itself is not an easy promise to keep. After making my own fondant and failing and trying to cut out fondant that was way to sticky, I was ready to flip my lid. Going on 1:30am, I was getting to my prime irritable stage of the early morning and at one point I got so angry that I threw a cookie across the kitchen because I had burnt it. That, I must confess, was not exactly one of my proudest moments. 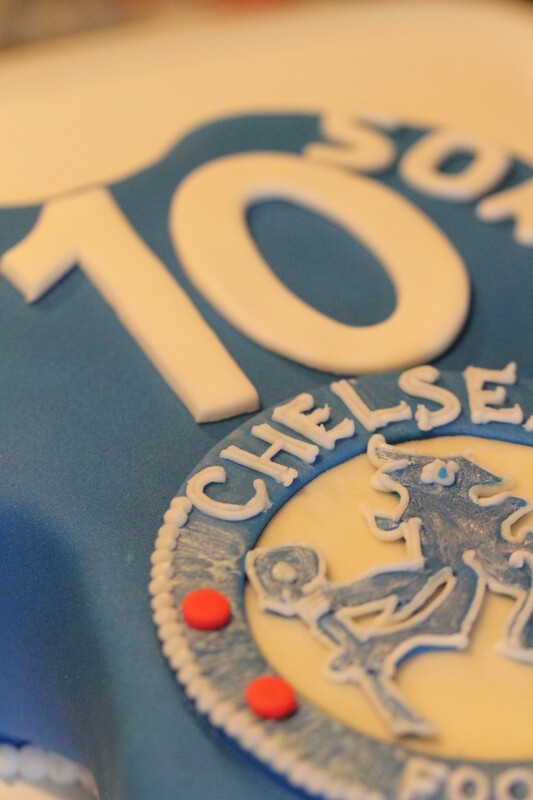 Anyway, 2:30am rolled around and the cookies, cupcakes, and cake was finished. (I forgot to mention that there was more!) Miss Cupcake and her mother and Jared were exhausted, and VERY excited to get those cookies OUT! 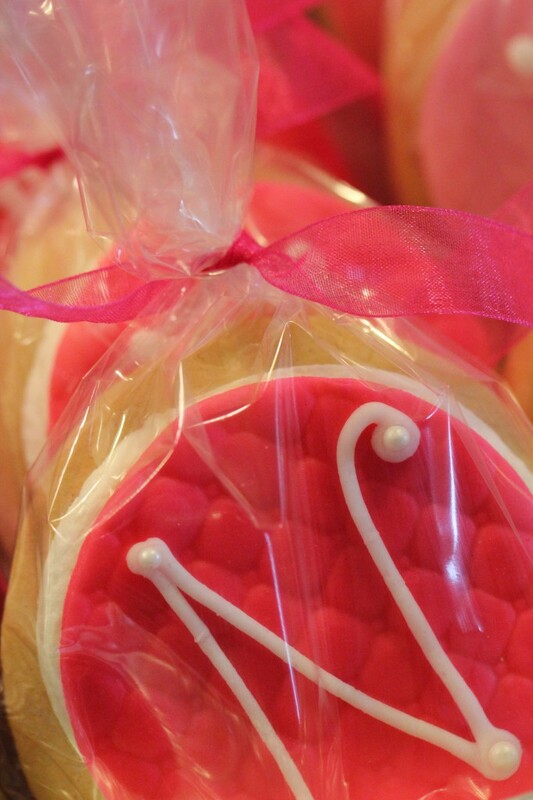 However, I was very excited when the mother of the bride messaged me saying that the guests said the cookies were the best! Success! 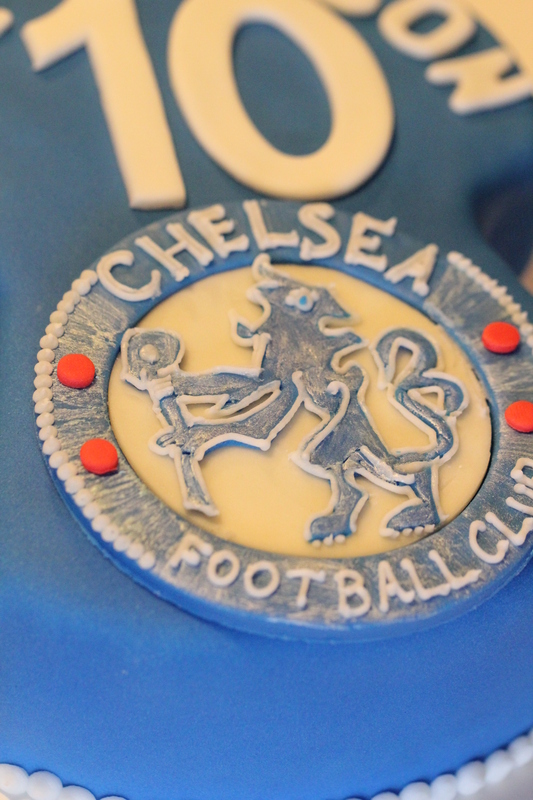 To go with the cookies, the bride requested that Miss Cupcake make a Chelsea Football Club Jersey Cake for her to be husband. A few more looks from different angles. You know, to be thorough. 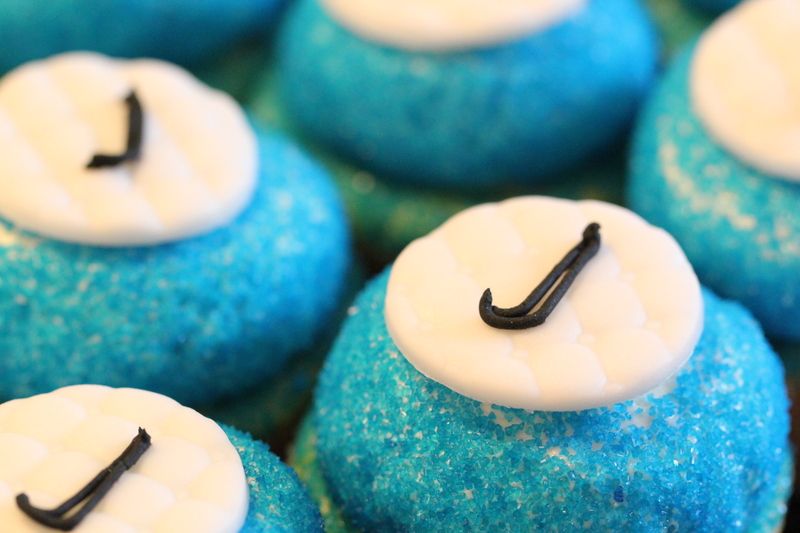 And last but not least, Nike soccer ball cupcakes. (A post without cupcakes is a Miss Cupcake no no!) 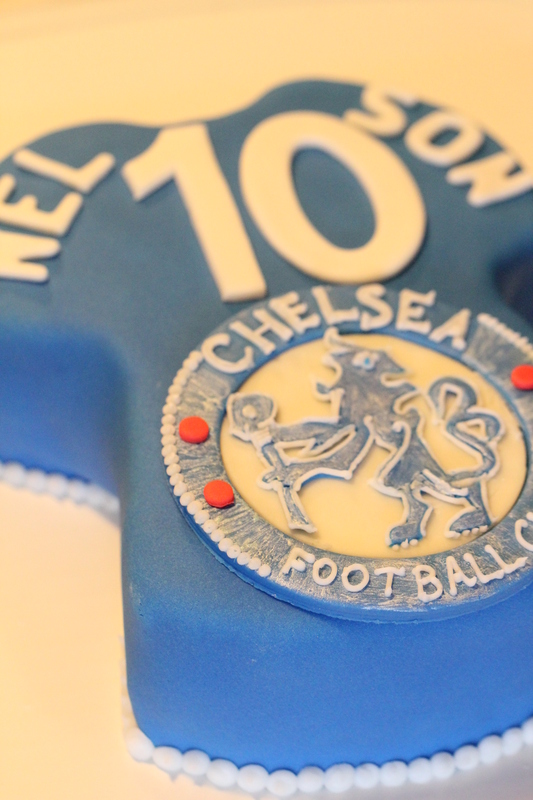 This was due to the fact that I physically could not wrap my mind around how to make fondant soccer balls. Hmm…it still beats me! And then yesterday, my big brother who I love so much, decided to leave me for another woman. However, I’m very excited for them. I love them both very much. Can you believe they were even in church this morning? I have to say, Val’s hair did look a little bit more disheveled than yesterday. I wonder why? 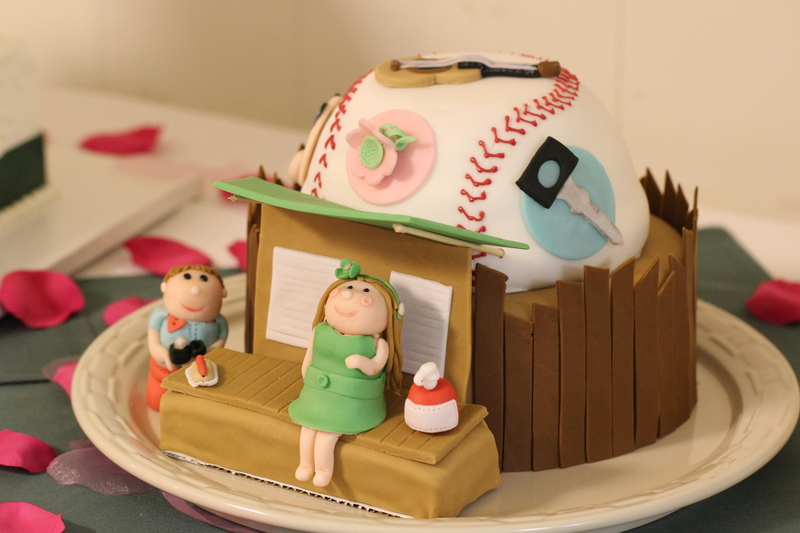 hehe Below, is the groom’s cake that I crafted especially for Blake and Val. Originally, Blake had asked for a Volvo 240 DL. Well, that didn’t happen. Miss Cupcake decided to pull out of her sleave something a little bit cuter. Some people really did not get it. They were like…”whooo..oh cool..umm..baseball…hotdogs?” So I’ll let you know why I chose this set up. Blake and Val first met (well quite a long time ago while Val was trying to earn a living in high school..but we won’t go there right now) at our church when Val visited. She decided to join the church league softball team. One game, Blake decided to go and watch. Well, he noticed Val. Val and Blake just “happened” to go to the snack stand together and the concession lady put their orders together, assuming that they were a couple. They were slightly confused, looked at each other, and ever since then, things have…well..progressed! Blake then went back to the concession stand to propose! Here, is my little (way more chubby than the original!) 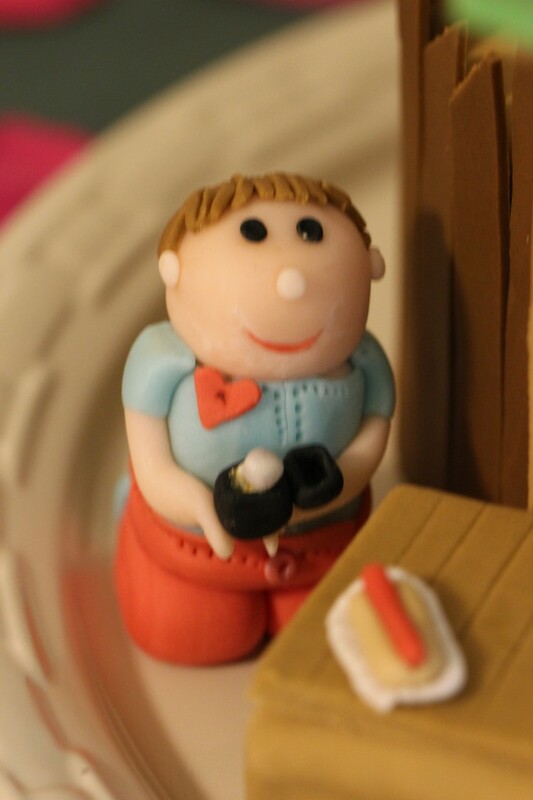 fondant Valerie! 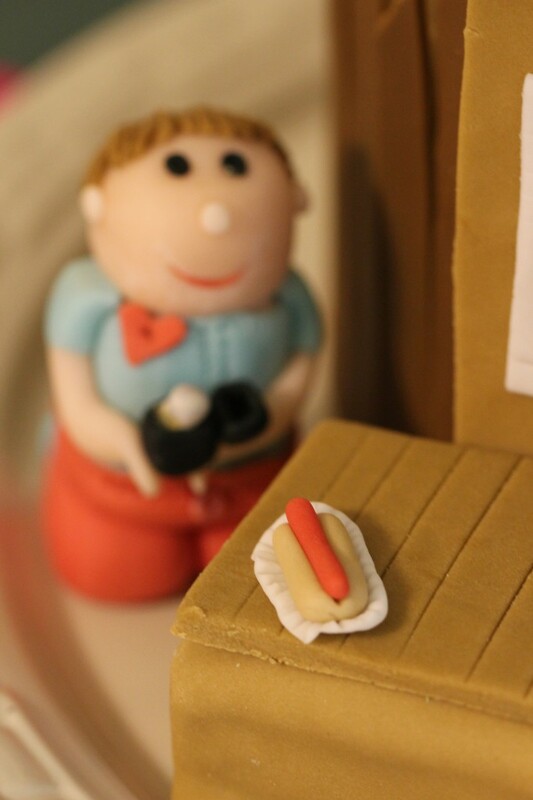 And of course, Blake with the ring…and a hot dog. I would have to say those two things are an ideal representation of the person that Blake is, hehe! Love them both. Congrats to them both!